My well-thumbed copy of Ready Player One. But the main feature of the OASIS visor is that it uses lasers to draw the image directly onto the user’s eyes - a technology that could substantially reduce the weight of any VR headset. So-called ‘virtual retinal displays’ have been around for a long time - they were first invented back in 1986. Since then, they’ve come on in leaps and bounds, and the latest example is the Avegant Glyph, which retails at about $700 and, in terms of size and weight, is similar to a large pair of headphones. The company originally developed the technology for the military, and users report that it’s “basically like having a crystal clear HD screen right in front of your face, but without a hint of pixelation”. 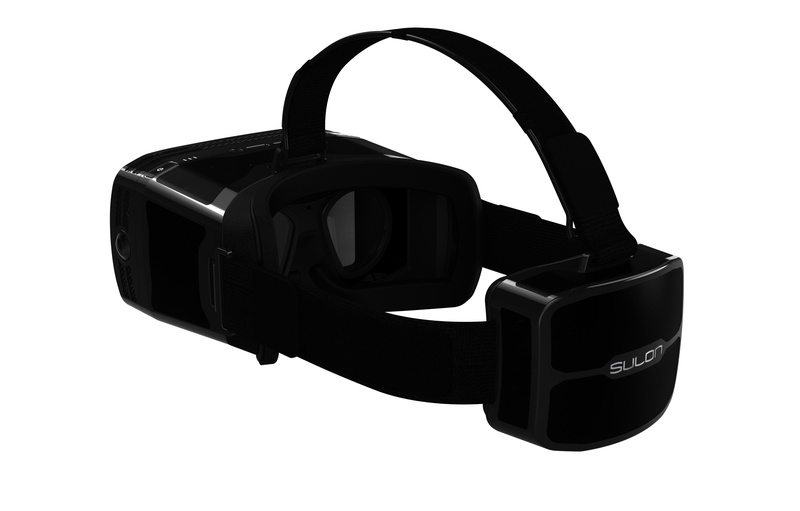 Could this technology end up powering the next generation of VR systems? In terms of virtual worlds themselves, we’ve already seen a few, some more successful than others. The glorious failure that was PlayStation Home ended up becoming a giant fashion store, just like the huge shopping malls on the first planet in OASIS, and that fabulous experiment Second Life has been rumbling onwards since 2003, most recently hitting the headlines after it was revealed that an anime school girl owns Donald Trump’s virtual mansion. Linden Lab is working on a VR follow-up to Second Life called Project Sansar, so that may very well be the closest thing we get to the OASIS in the near future. That is, unless Palmer Luckey, with the backing of Facebook, makes good on his promises of “parallel digital worlds, where you can live, work, play and communicate”. Donald Trump’s Second Life Mansion. A bit more complicated is the trippy Synaesthesia Suit that was demoed to great effect with Rez Infinite earlier this year. Vibrations ripple through the suit in time with the game’s soundtrack, creating an elaborately immersive experience.